James and Linda Matthews purchased a 2009 Lexus RX 350 from Villus Baker. 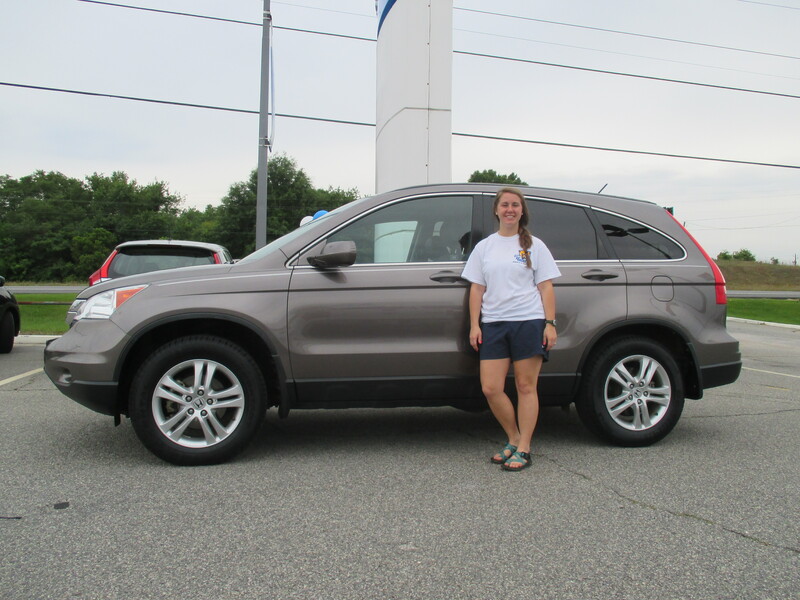 “Enjoyed” | Albany Honda in Albany GA | Destiny A.
Destiny A. purchased a 2011 Honda CR-V from Trace Everson. 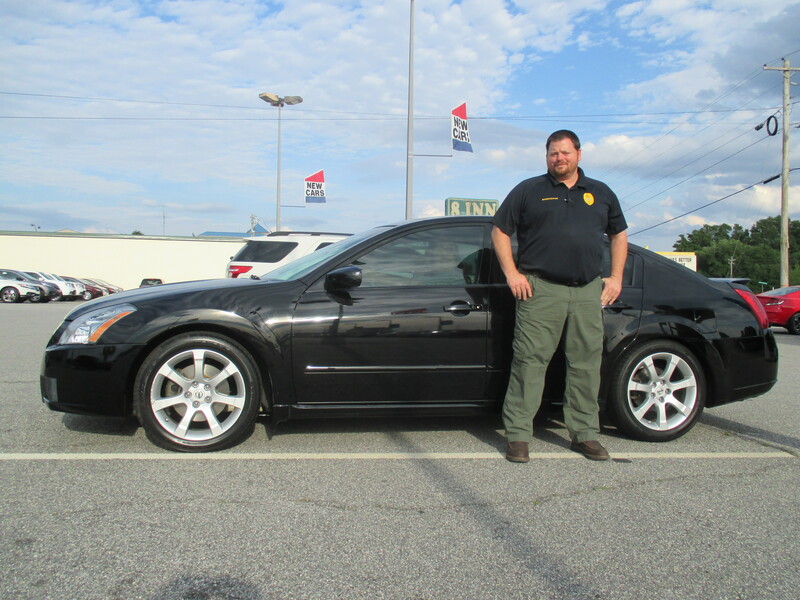 “Honest and Trustworthy!” | Albany Honda in Albany GA | Michael H.
Michael H. purchased a 2007 Nissan Maxima from Trace Everson. 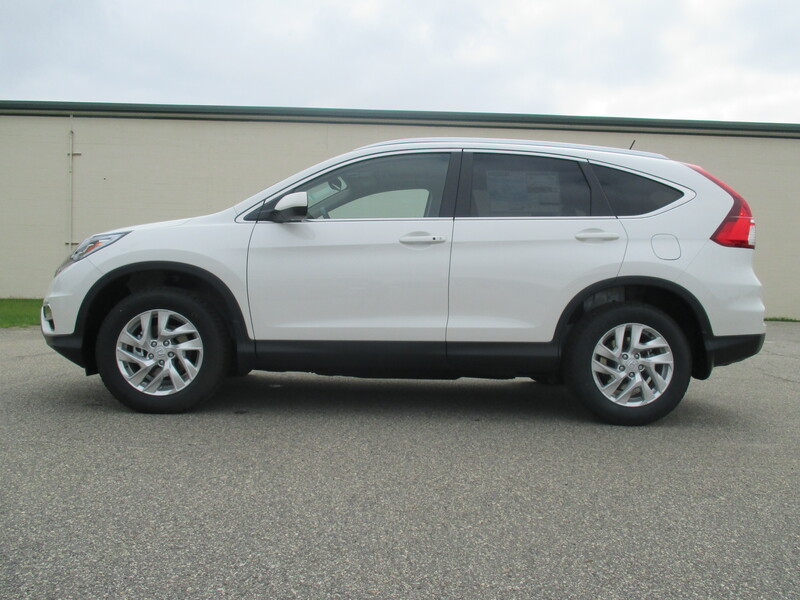 “Great Person” | Albany Honda in Albany GA | Artiben P.
Artiben P. purchased a 2015 Honda CR-V from Trace Everson. 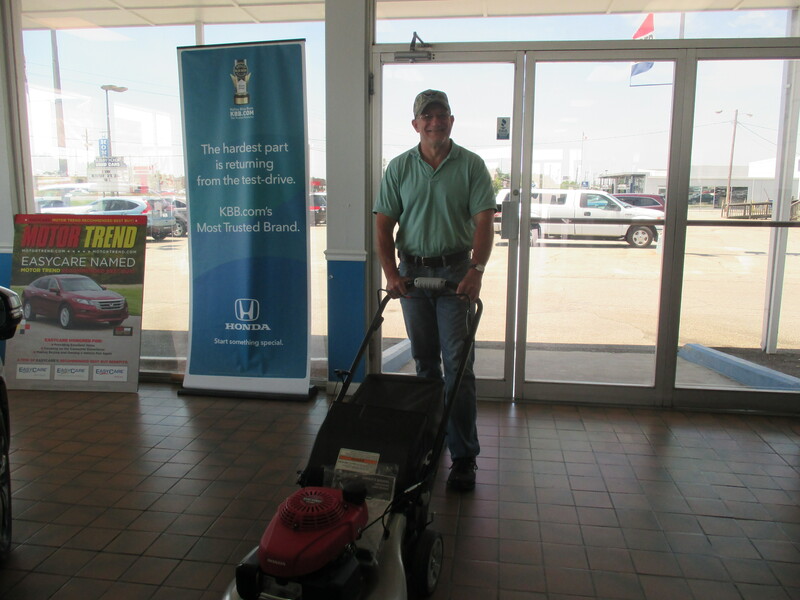 “Very Good Service” | Albany Honda in Albany GA | Pragneshbhai P.
Congratulations to James and Maggie C. of Leesburg,GA on winning a Honda Lawnmower in our Honda Dream Garage Sales Event giveaway! That’s right, folks! 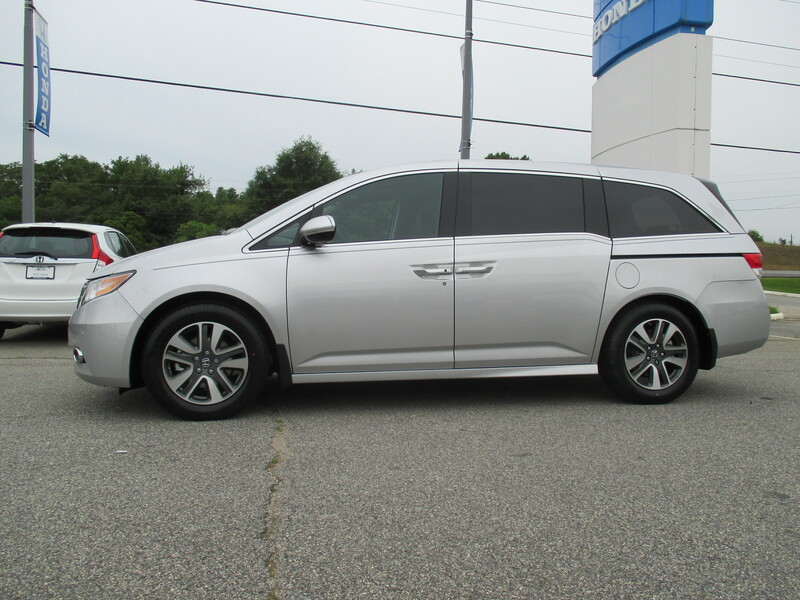 During the month of April, come into Albany Honda for a test drive, and register to win a brand-new Honda Lawnmower, no purchase necessary! We will be drawing one more name and giving away one more mowers this month! 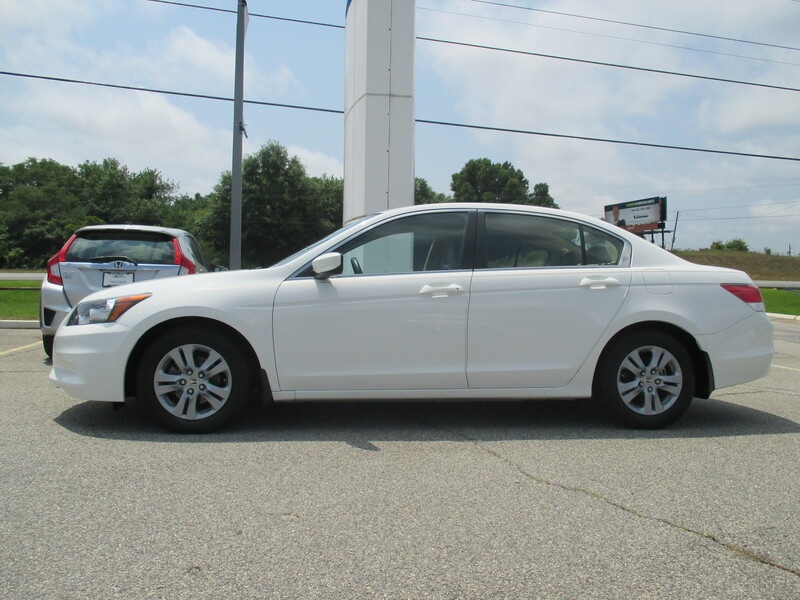 “Great Experience” | Albany Honda in Albany GA | Marvin S.
Marvin S. purchased a 2011 Honda Accord from Trace Everson.